We are all considered to be "Missing Classmates" until we've joined the site. 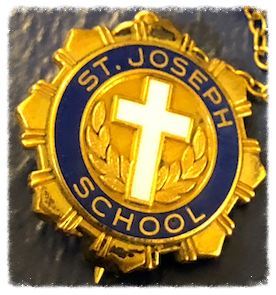 So, if classmates are still found on this list, it just means that we need to encourage them to accept our invitation to join this St. Joseph School, Class of 1958 website. Thank you!